Sign up and receive Property Email Alerts of Duplexes for sale in Pretoria, Sunnyside. This property is also located close to all amenities. 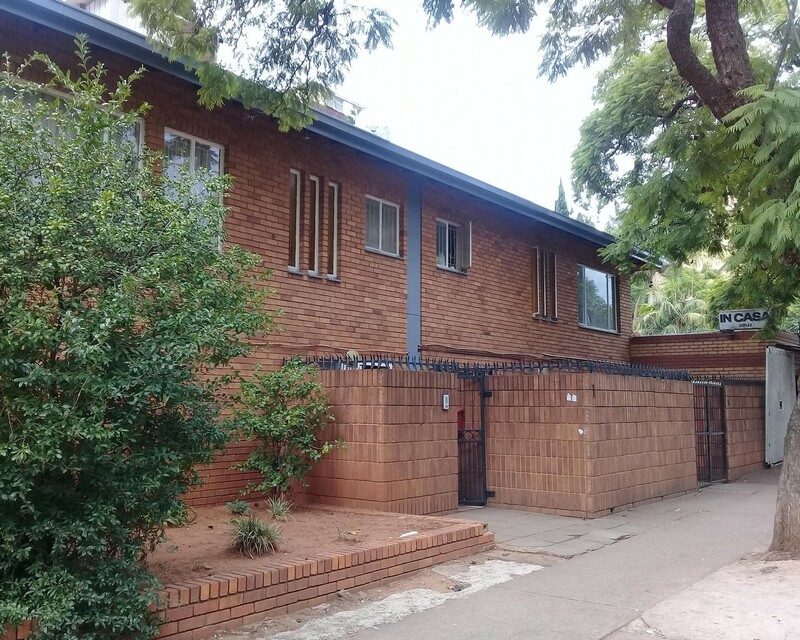 Sign-up and receive Property Email Alerts of Duplexes for sale in Pretoria, Sunnyside.